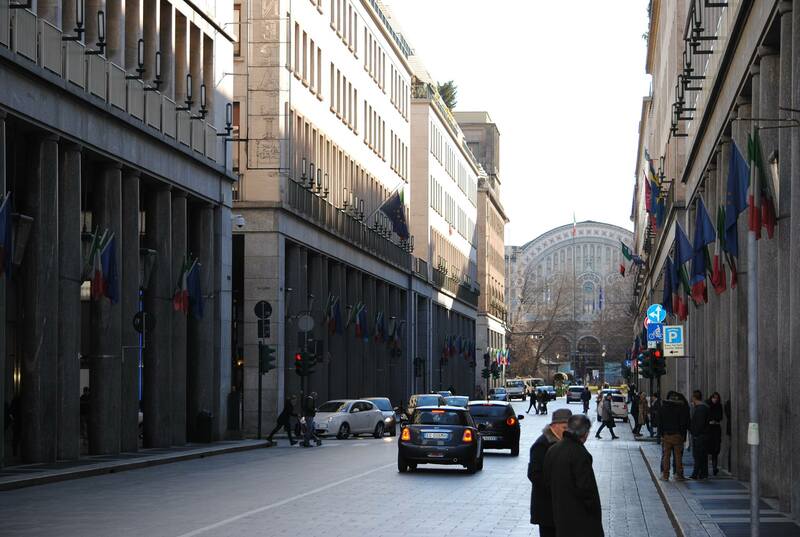 Turin is a wonderful Italian city. 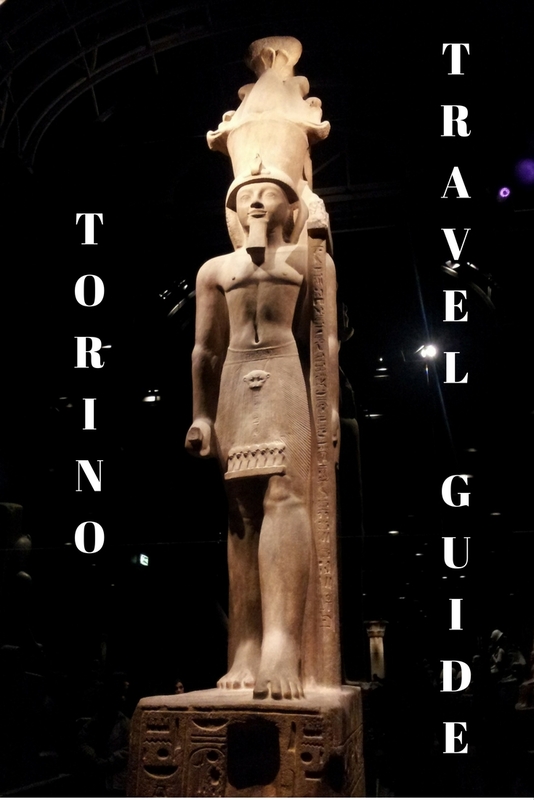 Here is a complete travel guide to Turin by Paola from www.viaggiedelizie.com (a blog both in Italian and English). 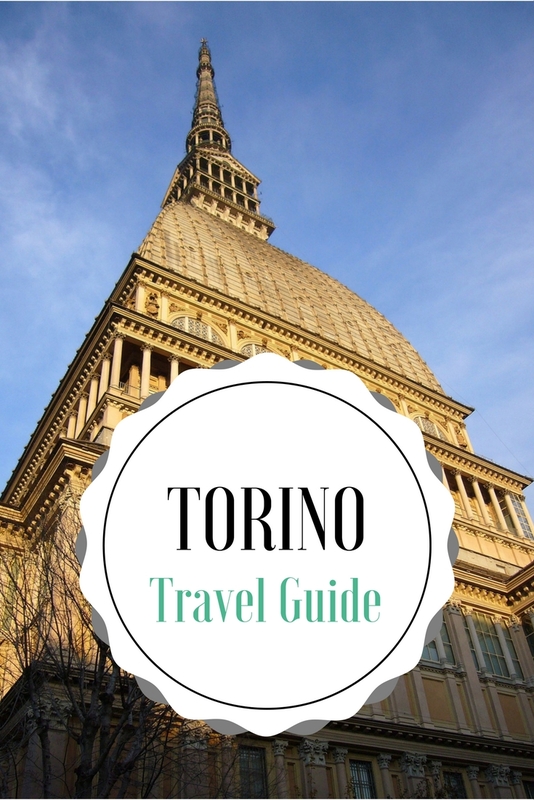 The guide includes famous and off the beaten path attractions in Turin, where to eat recommendations, and tips and it is part of the free travel guides series on this blog. 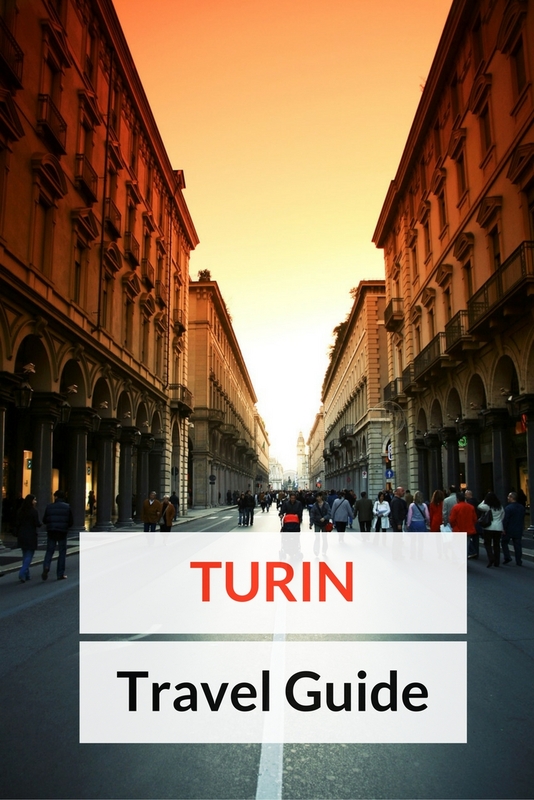 Torino might not been one of the first Italian city you can think when planning a trip to Italy, but have you ever heard that it was the first Italian capital city and the city where royal kings and queens lived? Now, knowing that, maybe you may consider including it among the city to visit in Italy, right? If not yet, let me give you some more information about it. 2. Egyptian museum: this is the 2nd Egyptian museum in the world, after the one in Cairo. 5. 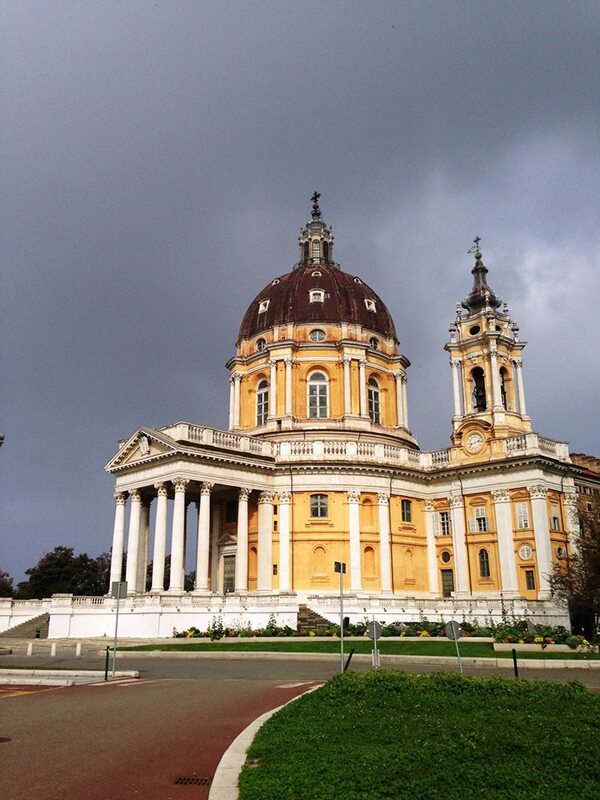 Superga: on top of one of the hills surrounding the city, you can find this lovely sanctuary. You can go up with a picturesque trolley-cab enjoying the nature around. 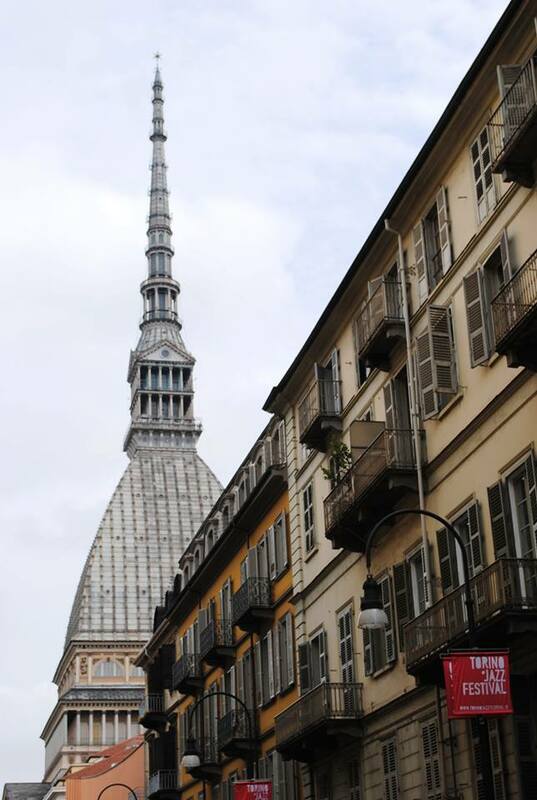 When in Torino, just enjoy the city center. The area called “quadrilatero”, the medieval part of the city, is full of nice cafes, restaurants and shops. Eating in Torino is easy and difficult at the same time. Easy because you find plenty of restaurants all around, difficult because you don’t know which one to choose. Baravan (Via Principe Tommaso 16, Torino) is a small restaurant – better book in advance – that serves traditional food, vegetarian food, fish and meat. The selection of wines is really good. It’s located in one of the “movida” area. E’ cucina (Via Bertola 27/a – Torino): here you get what the chef has bought at the market the same day. You have a selection of meat, fish or vegetarian menu and the food is really fresh. The best time of the year to visit Torino is Spring or Fall. Summer (especially august) might be very hot and a lot of restaurants/shops/cafes could be closed for holiday. 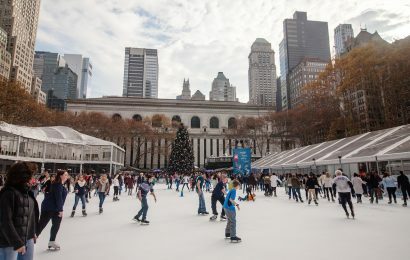 To be safe, as in any other big city, always pay attention to pickpockets. 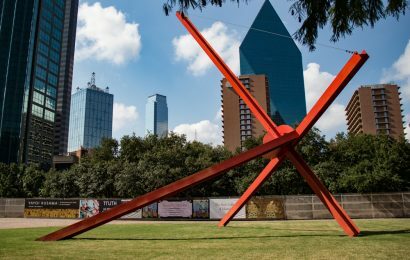 Was I able enough to convince you planning a stop in this wonderful city? There is much more to see than what I described, and if you wish to have a tour together with a “local”, just contact me and I will be pleased to show you around! I’m Paola and I’m a travel and food blogger. I love traveling as much as I love cooking… and eating! Anywhere I go I like tasting local and typical food and sometimes I try to replicate it at home. I’m an enthusiastic person and I love showing my beautiful city to friends and relatives that come to visit from all over the world. There are so many great sites to see in Italy outside of Rome and this looks like a charming and fun town. The museum looks amazing. I’ll have to keep this on my list next time i hop down to Italy. 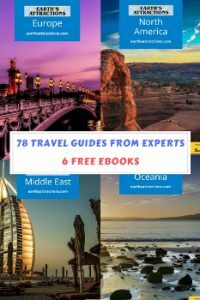 you place to make any such fantastic informative website. fast! What host are you the usage of? Can I get your affiliate link in your host? 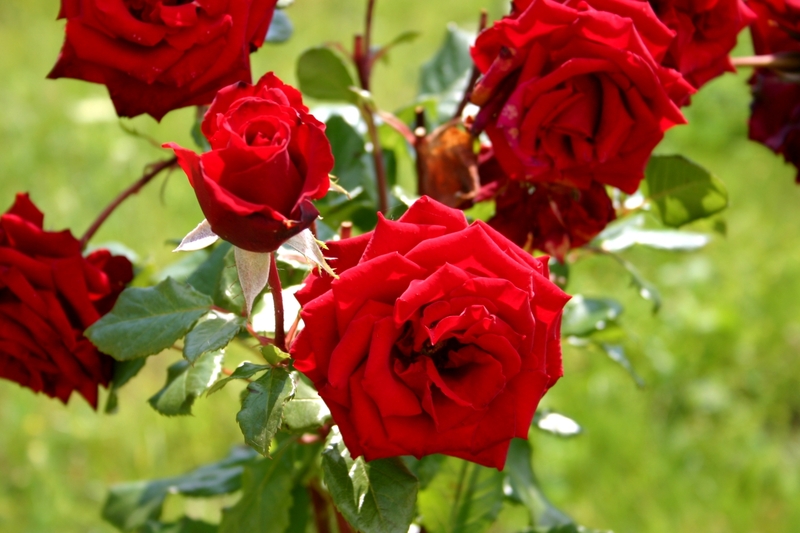 Ahaa, its fastidious conversation about this piece of writing at this place at this blog, I have read all that, so now me also commenting at this place.